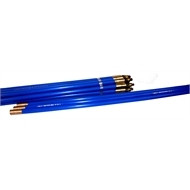 Blue Rods® - Carry the Bailey name and this combination is your guarantee of quality. 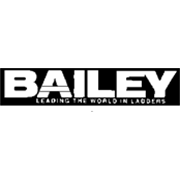 Both the “Bailey” name and the colour blue, in respect of drain rods, are covered by international trademarks. 19mm rods are for general purpose use, small diameter drains or flues, and septic tanks. To ensure strength and durability during use the brass joints are securely fitted to the rods by brass rivets. 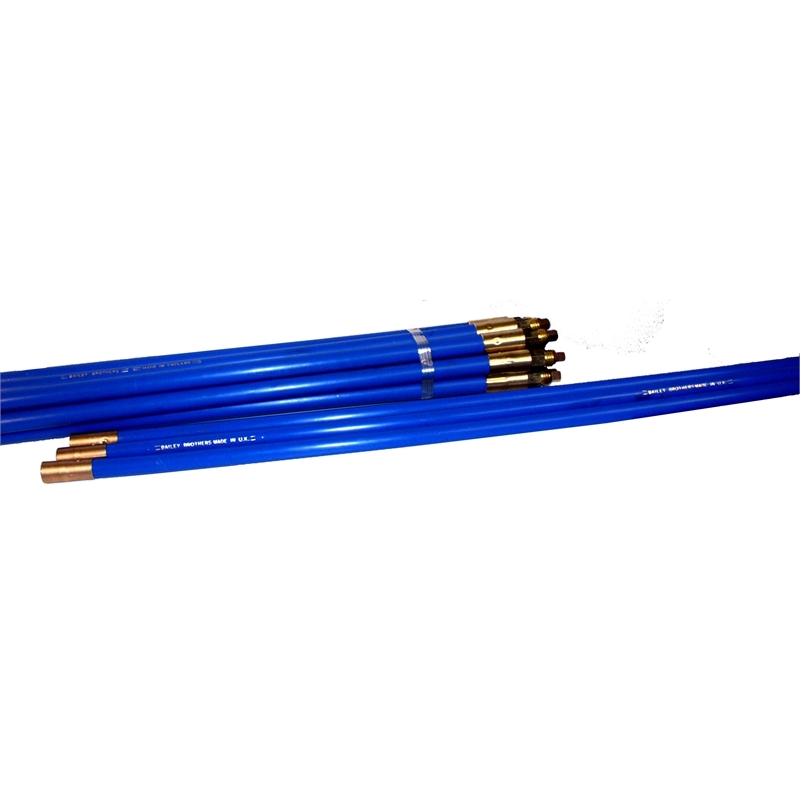 Blue Rods® have earned an international reputation for their reliability, strength, rigidity and the right amount of flexibility.